Channel energies with our various crystal points. 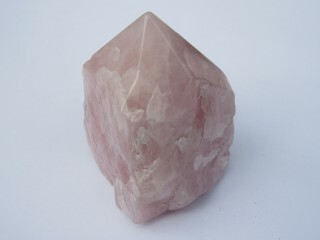 When it comes to focusing energies, crystal points are an important part of crystal healing. Channeling energies to and from the body enables us to draw away negative energies and focus positive ones back in. Points can be made from different crystals to be more effective in certain areas and in order to help us to control the flow of energies.